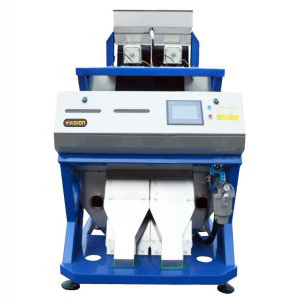 The sesame roaster for this process consists of newly designed hot air stove, double-layer cylinder hot blast seed baking equipment, temperature detective monitors and devices. 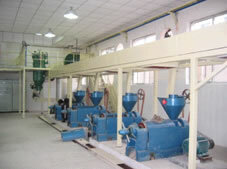 The processing target is the following: Roasted the sasame seeds moderately without burning. 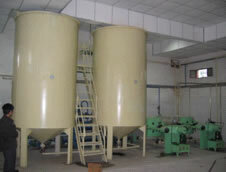 The baked sesame seed comes out of stove when reaching temperature 170~190 ℃ and moisture content 1.5~2.5%. 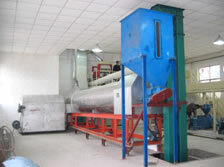 Pay special attention to the color, luster, and temperature before the roasted sesame seeds coming out of the double-layer cylinder hot blast seed roaster in order to meet the customer’s specific requirement.The baked seeds enter heat preserving screw conveyor, and then go to feed the oil press.First to start the oil press before feeding, then feed a small amount of baked seed, heat up the press while adjust the cake thickness, which is better adjusted at between in 1 to 3 millimeters, simultaneously observe the conditions of oil production, in order to reduce the oil content in the cake, and enhance the oil extracting efficiency. 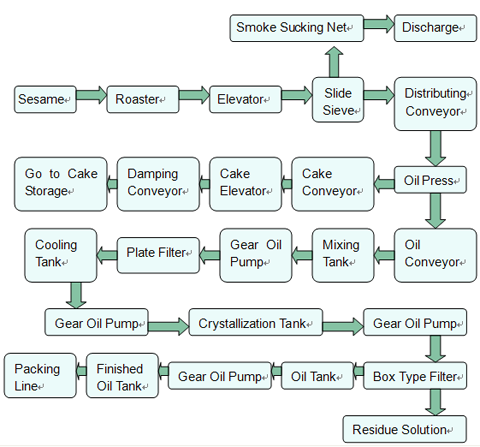 Technological targets: The oil extraction rate >= 45%, the cake producing rate at about 43%, the oil content in the cake <= 7.5%, the moisture in the cake <= 3%. 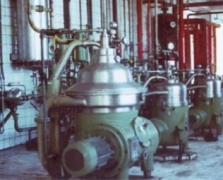 The unrefined oil which comes out from the oil press is conveyed by screw conveyer to the mixing tank in order to separate oil from residues.The crude oil is pumped into filter to be filtered, and then to be conveyed to the cooling process.The residues return to the press to be pressed.The residues are to be packed by bag after cooling. The sedimentary oil is pumped to cooling tank and to be further pumped to winterizing filter to be filtered after condensation and crystallization. 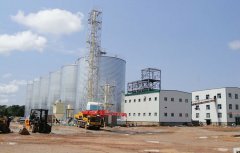 Refined sesame oil is made after the separation of phosphatide and other suspended matters, and to be conveyed to the finished oil tanks for storage. 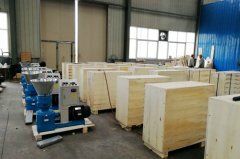 The refined oil is, as per customer’s requirements, to be filled into barrels or bottles with different specifications.Followed by mark sticking, carton filling before entering warehouse for storage.